A Heartland student works with a teacher in February. HCC projects a 3 percent decline in enrollment for the fall 2018 semester. 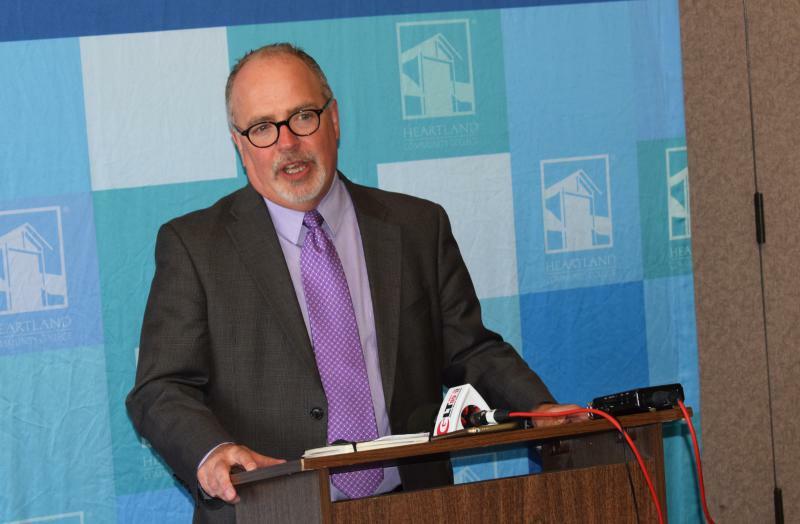 Heartland Vice President of Business Services Doug Minter said the estimated deficit could change between now and the final budget approval in September. “That could still go up, with final, depending on what happens with enrollment and depending on what happens with some additional decisions we will be making related to budget, and it could go down. But we consider it good news,” Minter said. 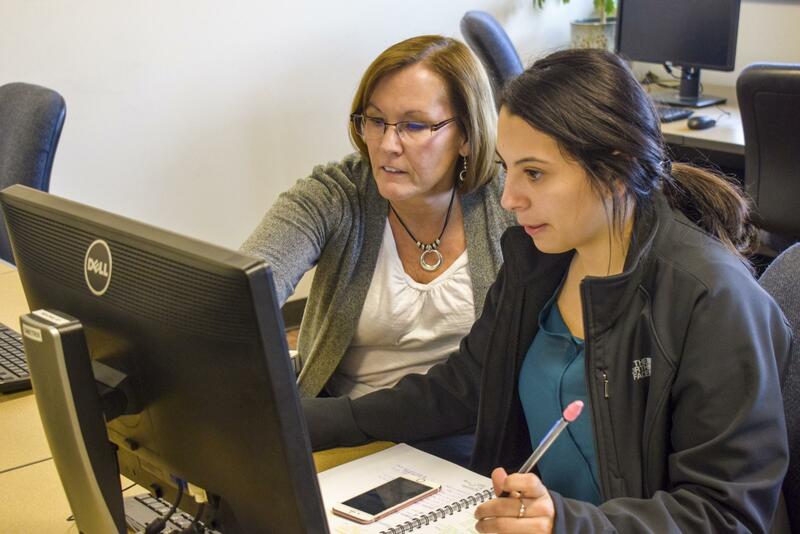 HCC projects a 3 percent decline in enrollment for the fall 2018 semester. 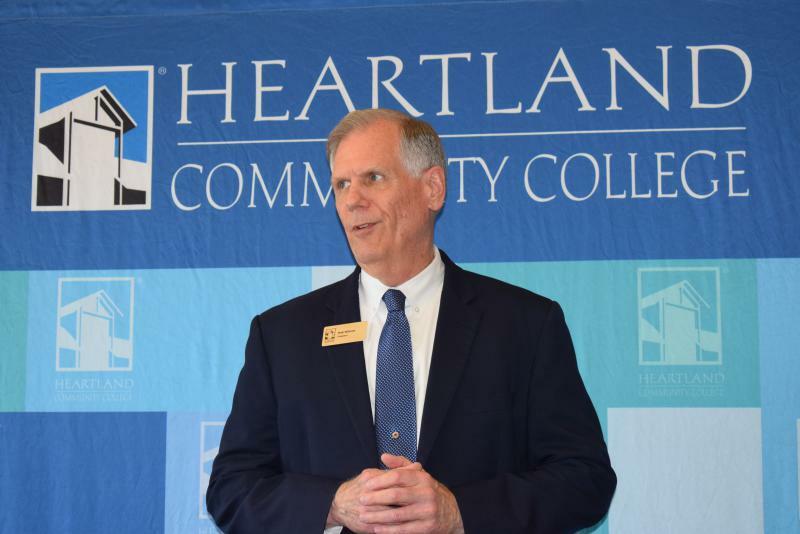 Heartland had 5,193 credit-earning students in fall 2017, plus 12,017 non-credit students. As part of the state budget, higher education saw a 2 percent increase. Part of that included what was presented as guaranteed Monetary Award Program (MAP) grant funding. 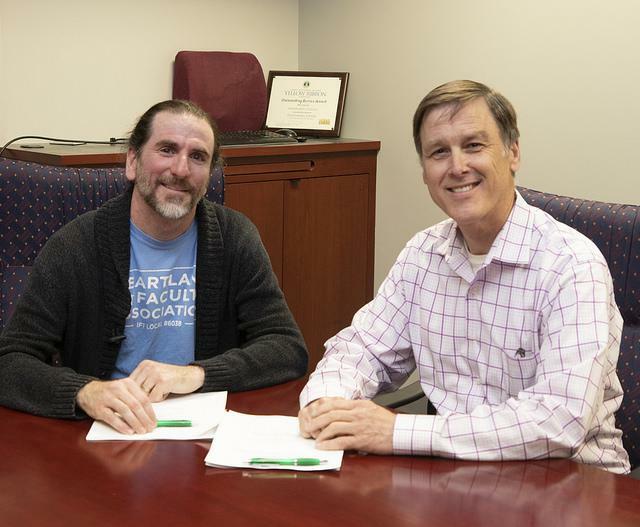 The board also voted to advance plans to bring a Subway into the student center and to update the college's $86,250 agreement with Connect Transit for free student rides. 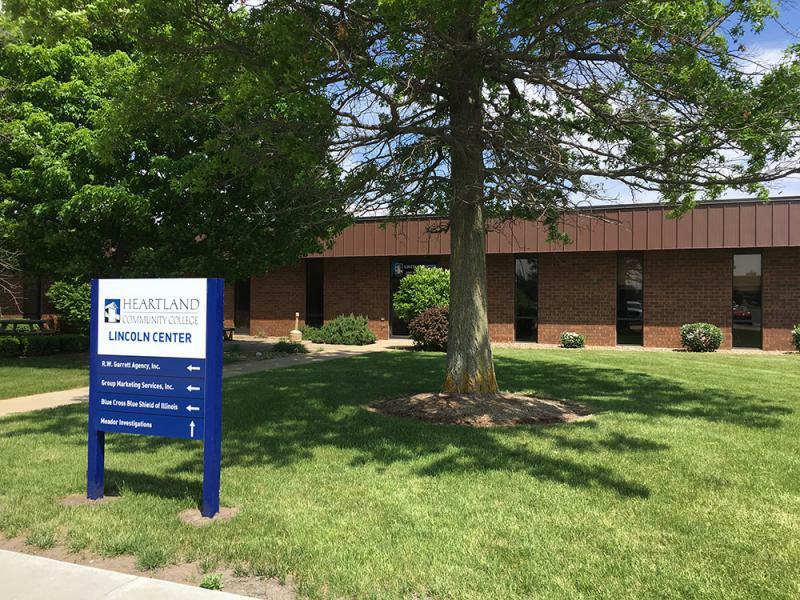 Heartland Community College is switching its location in Lincoln.